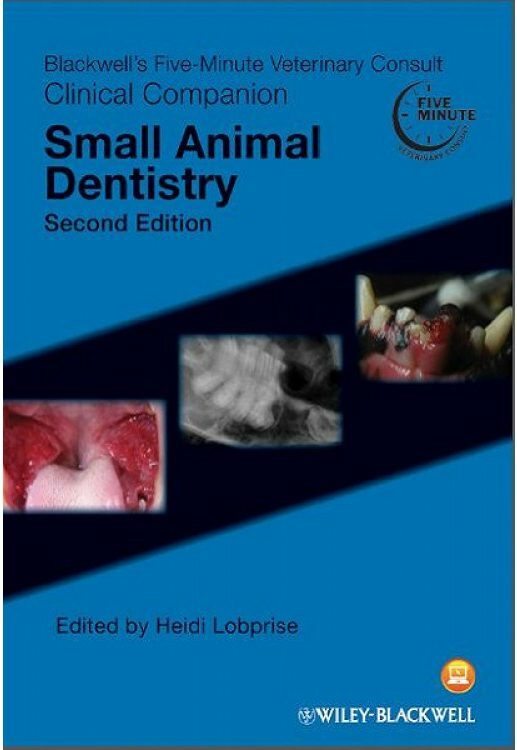 Blackwell’s Five-Minute Veterinary Consult Clinical Companion: Small Animal Dentistry, Second Edition presents essential information in a succinct, well-defined format for easy and quick access. This fully revised edition offers more color images, general updates from recent developments, and extensive revisions to the diagnostic and techniques sections, as well as additional information on charting with corresponding illustrations. New topics include exotic pets, including ferrets, prairie dogs, and chinchillas; oral pain management; home care; the technician in dentistry; and the business of dentistry. Heidi Lobprise, DVM, DAVDC, is Senior Technical Manager at Virbac Corporation in Fort Worth, Texas.